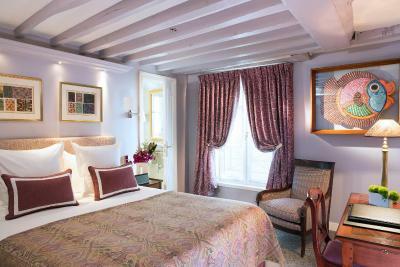 Lock in a great price for Hôtel Le Relais des Halles – rated 9.4 by recent guests! Great location. Wonderful breakfast. Friendly staff. 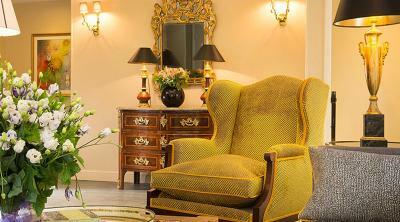 Very nice, clean boutique hotel in a great location. 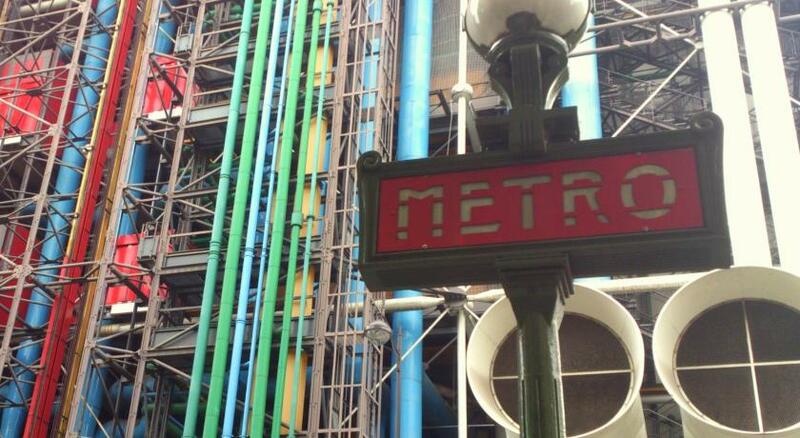 Near many restaurants/bars and the Metro. I would absolutely recommend the hotel to everyone! Nice bed. I liked the bidet and shower. Location was near very popular (and crowded) shopping area. Also near a station. 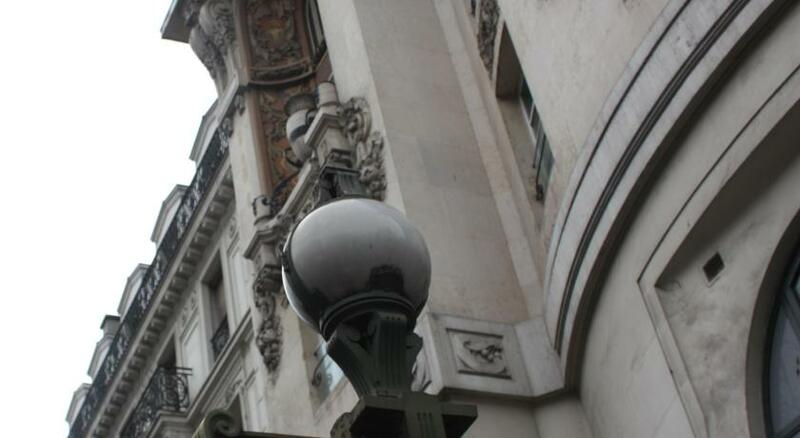 Staff spoke excellent English and were very helpful. Staff made extra effort to get us the room we wanted. Great breakfast. Great location. 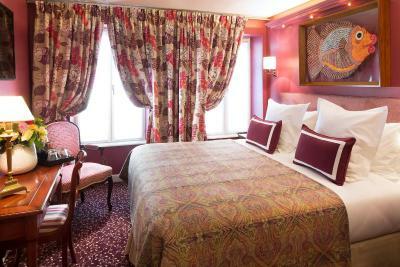 Room larger than other rooms we had in Paris. 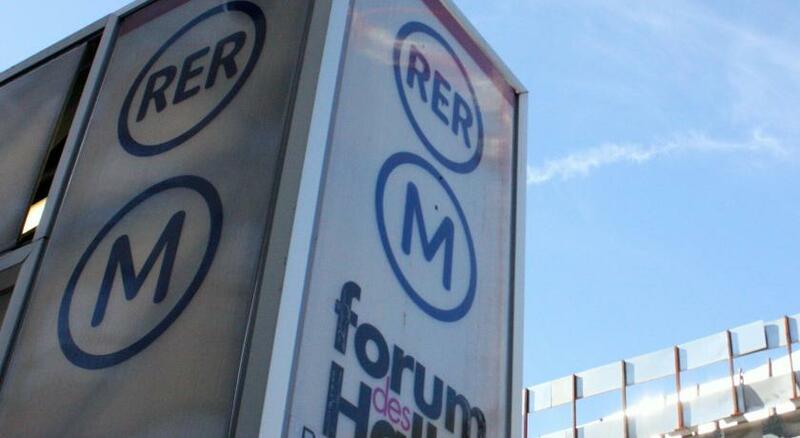 The location is excellent, a few minutes walking distance to RER, Metro. 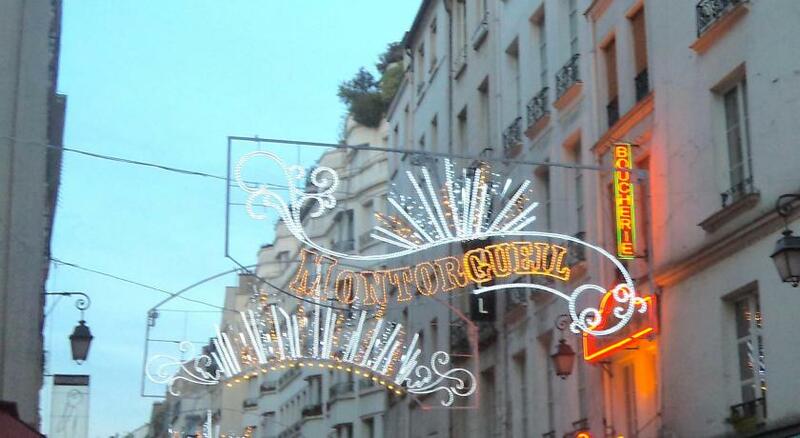 Lot of shops, Restaurants near by and our favored dessert store Stohrer is 5 minutes a way by walking! Also, we walked to Louvre, Notre Dame and even Sacred Heart Church from the hotel. 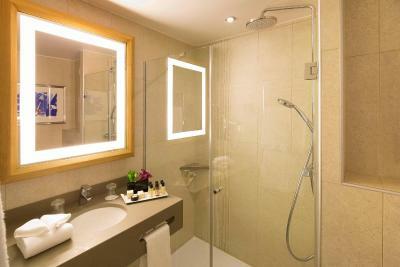 We also loved the bathroom, excellent shower. The staff are very friendly and helpful. 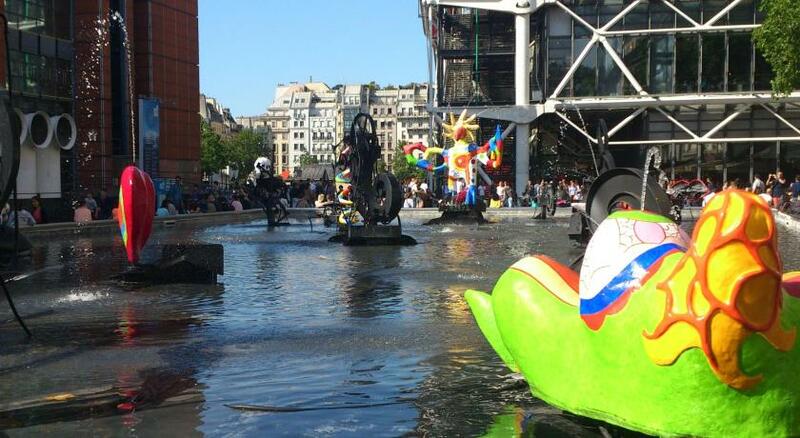 We will definitely stay here when we visit Paris again. Very nice accomodations. Great bed, great room for Europe. Incredibly helpful staff. Great location, central to most of what we wanted to see. The staff were very friendly, helpful and honest. We received a free breakfast at arrival which we arrived before check-in time. And the staff offered free breakfast throughout the stay because the elevator was out of order. That was very great. We have never found this kindness in any hotel. Excellent location!!! Faoud (sorry about spelling) was amazing!!! He recommended some excellent sites and instructed us thoroughly on how to stay safe during the manifestation!!! The beds were soooo comfortable and the heat worked amazingly well!! I love everything about this hotel. The location, the cleanliness, the friendly and helpful staff and the breakfast! Everything is just perfect! 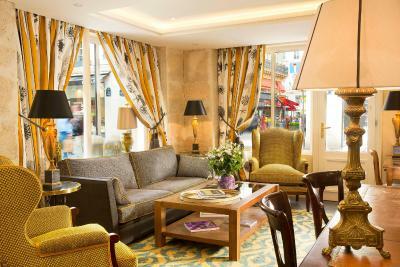 In a pedestrian street in central Paris, Hôtel Le Relais des Halles Paris is just over a quarter mile from the Georges Pompidou Museum. 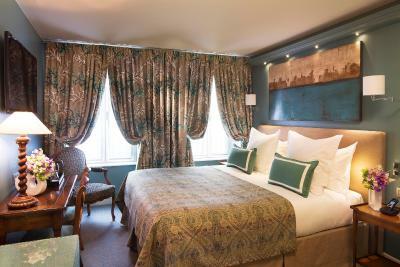 It features individually decorated rooms with free Wi-Fi access and antique-style décor. 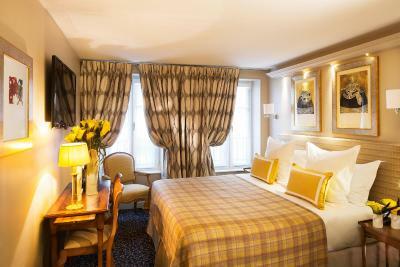 The air-conditioned rooms and suites have a wardrobe and a private bathroom with a shower, free toiletries and a hairdryer. Breakfast is served every morning at Hôtel Le Relais des Halles Paris. Facilities for making tea are provided in each accommodations type. 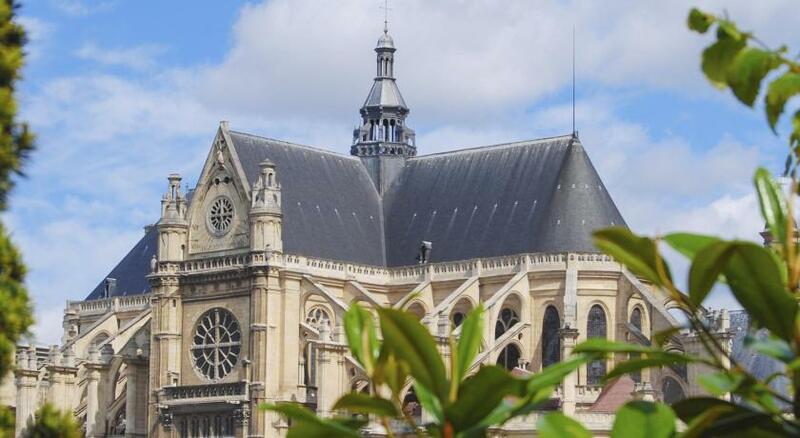 This property is 300 feet from Étienne Marcel Metro Station, which leads directly to Notre-Dame Cathedral. 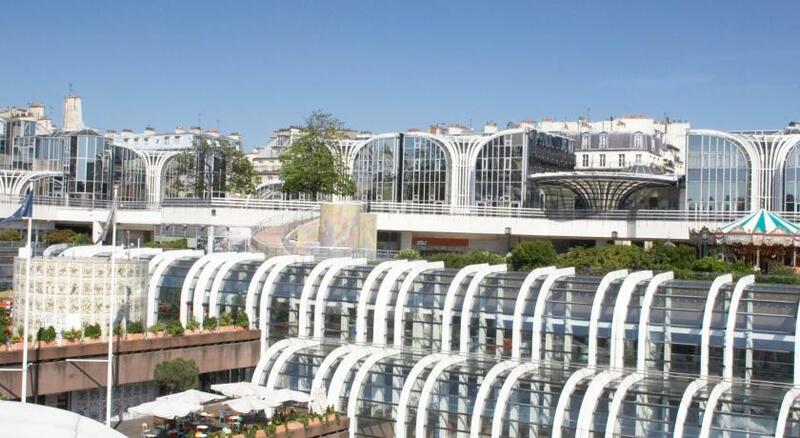 Les Halles Shopping Center is a 4-minute walk away. 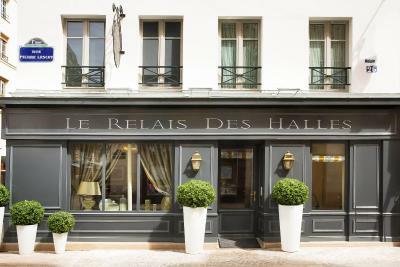 When would you like to stay at Hôtel Le Relais des Halles? 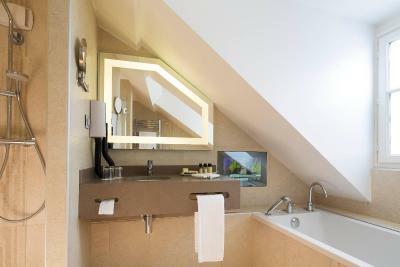 This spacious suite has air conditioning, free Wi-Fi and a private bathroom with free toiletries, a hairdryer and a shower. It also includes a sitting area. 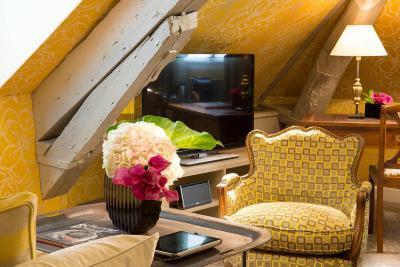 House Rules Hôtel Le Relais des Halles takes special requests – add in the next step! Hôtel Le Relais des Halles accepts these cards and reserves the right to temporarily hold an amount prior to arrival. 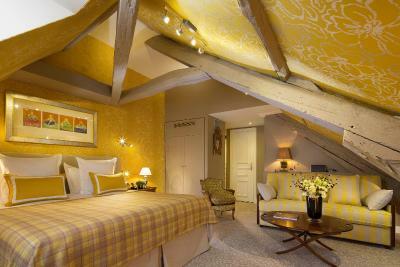 Room was not small based upon square footage, but we were in room 602 on the top floor with a gabled ceiling and beams. That was very limiting as far as head space. In effect it made the room feel a lot smaller. In addition, the reception staff while pleasant, seemed to be inefficient regarding our requests. One day we needed a cab to go to the other side of town to begin a tour. I asked the front desk how long it would take to get there. We were told about 20 minutes I had them call for a pickup about 45 minutes before the tour departure time. The cab arrived 20 minutes late and we barely made it. Oh, and since it was. “reserved cab it was 7 euros more than the meter rate of 12 euros.The next day they had scheduled an airport shuttle for us, and after waiting 45 minutes with the receptionist saying 5 more minutes, we finally called Uber. BTW Uber was 15 euros cheaper than the shuttle fare. They need to sharpen their skills here. 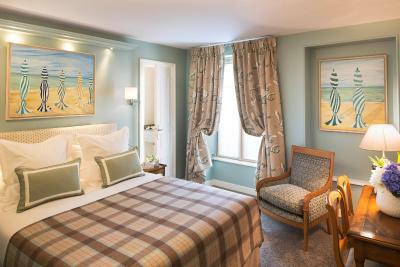 Older small hotel with charm. 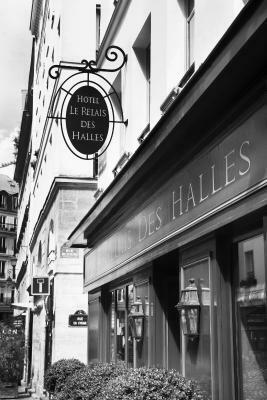 We stayed at Hotel Relais des Halles for 5 nights and we had a great time. Breakfast was delicious and the service was welcoming and efficient. The room was super clean and comfortable. We would definitely recommend it. 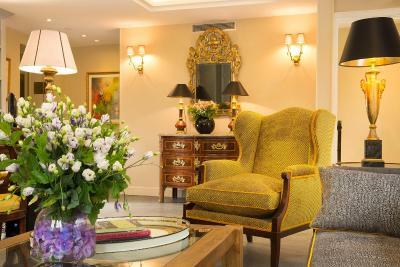 We loved everything about Hotel Le Relais des Halles! 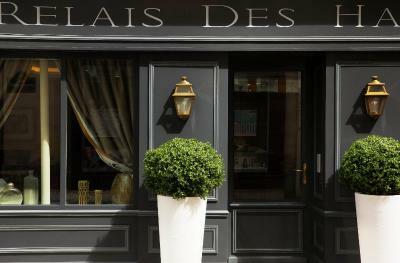 We really enjoyed our stay at this excellent boutique hotel in central Paris which was a couple of minutes walk from the metro and RER station and a good range of shops and restaurants. All staff were very pleasant and helpful. 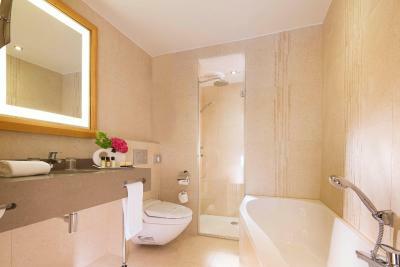 The standard of cleanliness was very high and the room was spotless and tastefully decorated with a very modern bathroom. Excellent breakfast with fresh fruit,cereals, omelette and range of bread and rolls etc. 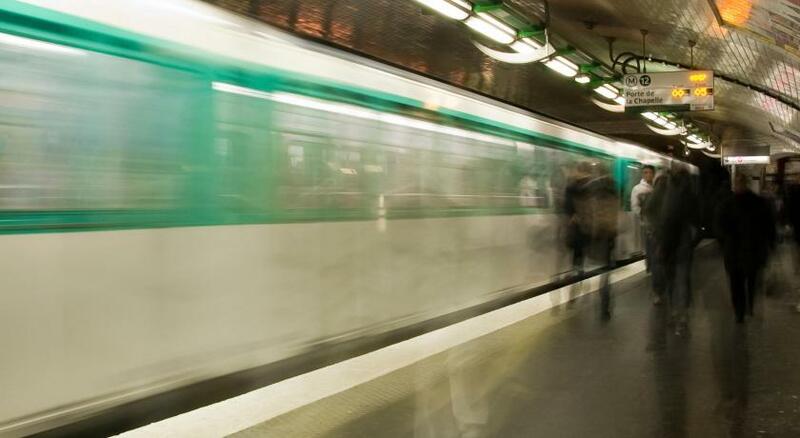 Easy transport connections at the nearby station to travel quickly to the Airport and the major tourist landmarks and also a pleasant walk to nearby neighbourhoods including St Germain. 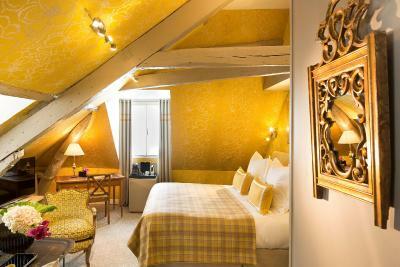 We will definitely stay in this hotel again when we return to Paris. Nothing apart from street noise but the hotel provided earplugs. 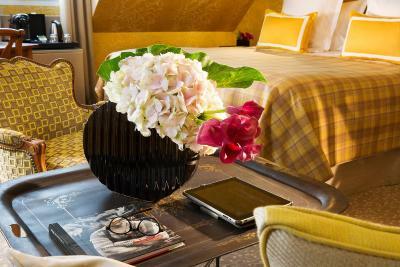 Great location, beautiful rooms nice staff. Would recommend. My only niggle was I couldn’t get the heated towel rail to work, otherwise it was perfect! Lots of construction at the time of our stay.